In case you haven’t heard of them, Valancourt Books is an small independent press located in Virgina that specializes in the rediscovery of rare, neglected, and out-of-print fiction. Their main focus is in resurrecting neglected literature, especially books with a supernatural element. 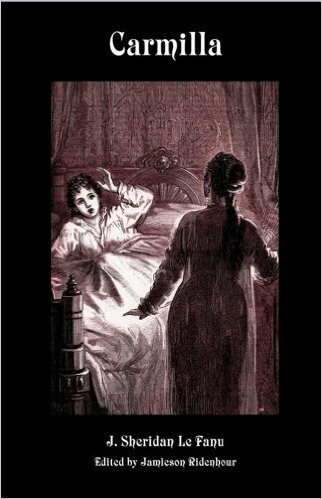 They publish Gothic, horror, and supernatural fiction, Victorian and Edwardian literature, strange and fantastic 20th century and modern tales as well as well as gay interest and other little-known works. Right now, over 300 titles from their collection are reduced at Amazon with prices starting as low as 99 cents. Most titles are in the $2.99 range. I am not sure of the end date on this promotion, so this could end at any time.